Unless you have been living under a rock over the past few days, you would know that the FCC had planned on repealing Net Neutrality. The rules passed in 2015, though they were in the works for years before that, prevent ISPs from throttling or blocking content on the internet. The move has been widely criticized from those around the web, including those around music like The Internet Association -- which represents internet companies including Spotify, Google, Amazon, Facebook, Pandora and others, the American Association of Independent Music, the Future of Music Coalition, Discogs, Netflix and many more. Never tiring Dutch DJ, Tiësto has extended his residency with Las Vegas super club Hakkasan and Wet Republic through 2020. He first began DJing there in 2013. The terms of the deal were not announced, but he has been making six figures a gig in the past. NCS is an independent UK label that has built a heavy following on YouTube (nearly 14 million subscribers). It helped launch the career of notable names like Alan Walker. It releases all of its music for free, but in a move that may surprise some, the label has surpasses 1 million downloads. After a three month bidding process with 14 potential buyers, SONGS has sold is catalog to Kobalt’s Capitol Fund for around $150 million. Kobalt Music Publishing will administer and service the rights from SONGS. The move gives Kobalt some big hits from the likes of Lorde, The Weeknd, Major Lazer, Diplo and Mark Ronson all under its roof as Kobalt becomes an even larger player in the music business. Music creation and collaboration platform, Splice announced this week that it has paid out $5 million to creators through its sample library, Splice Sounds. 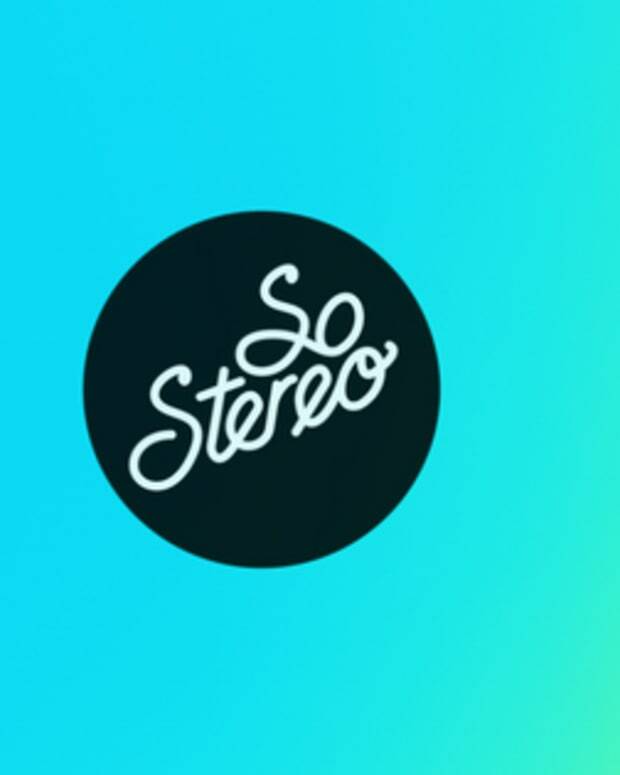 Producers can upload samples to the service and sell them through Splice. To date, Splice has seen a 324% year-over-year increase in payout to artists. In addition to the payouts, Splice has raised $35 million in series B funding for growth and company expansion. 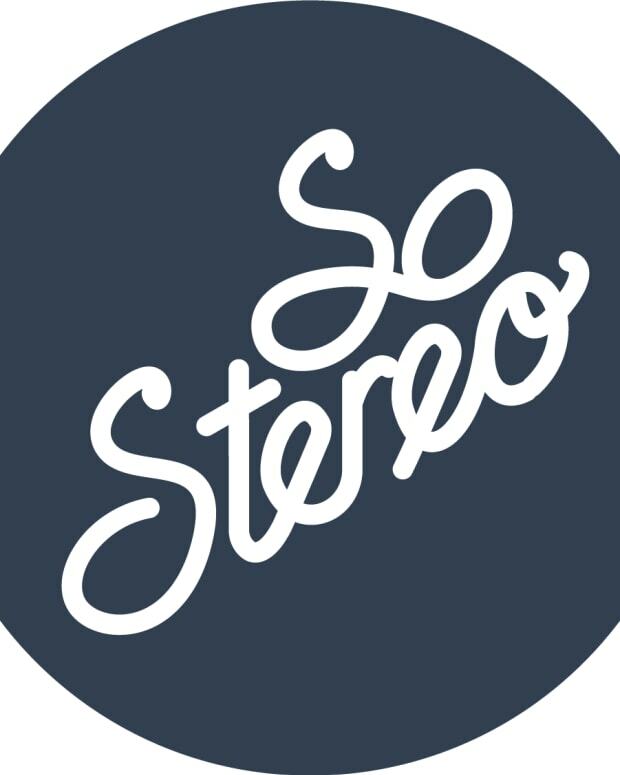 Find out more about SoStereo and how it can help license your music here.